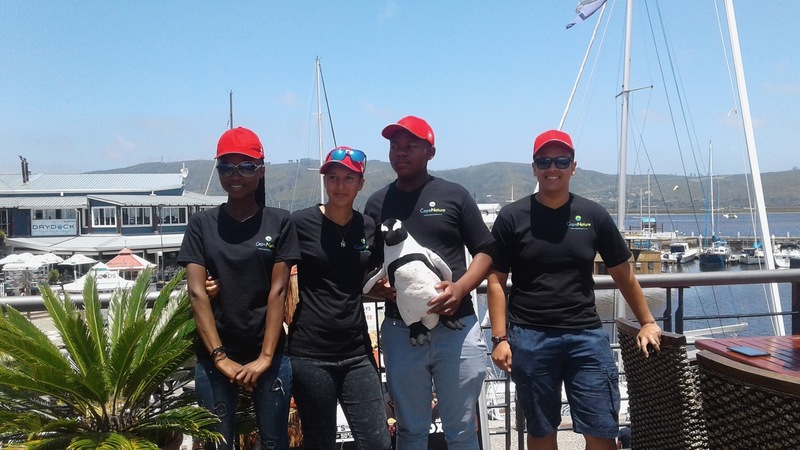 Four teenagers from the Cape region can’t believe the experience that opens up to them. 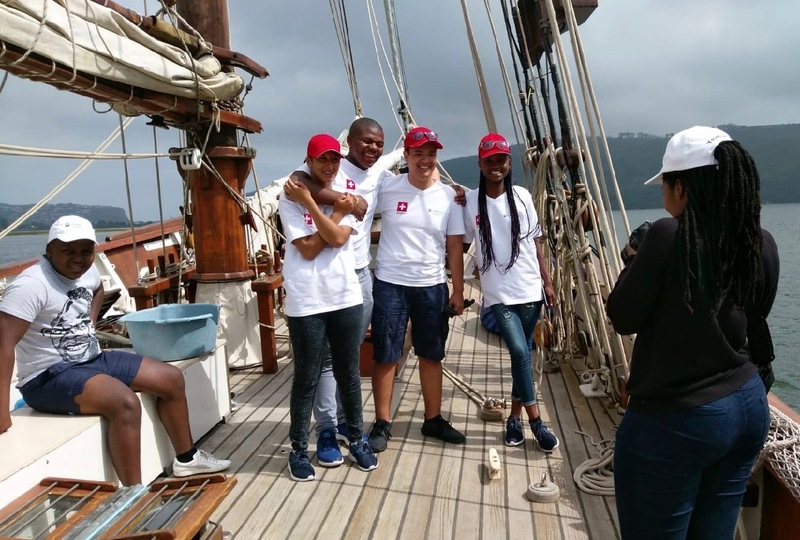 Two girls and two boys aged 16-17 - Caitlin, zainabo, Kyle and phumelela - and their project coordinator Edward who just embarked on Fleur de Passion in Knysna in late November 2018 for a short week of navigation to mosselbay. How did they find themselves aboard this Swiss sailboat, not being sailors themselves? 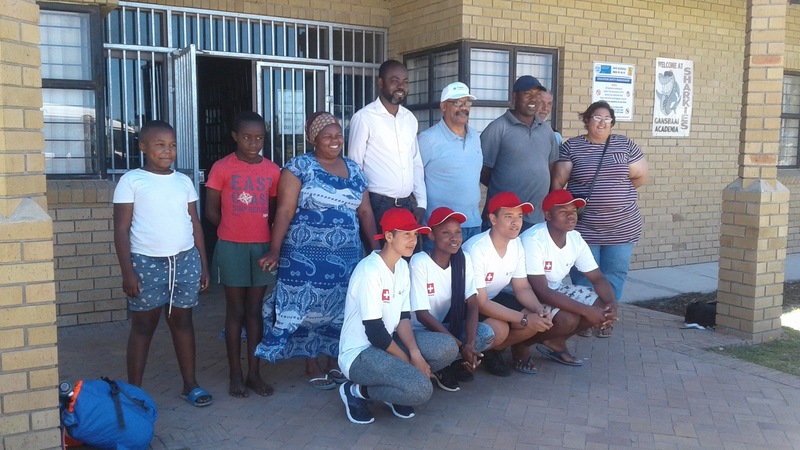 They simply won the contest organized this autumn in the schools of the region by CapeNature, a government organization responsible for the maintenance of wild areas and natural reserves of the Western Cape Province. 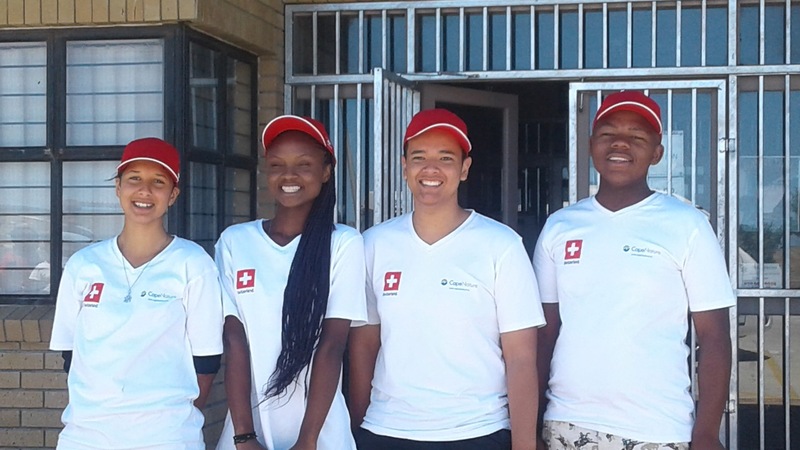 A project supported by the Swiss Embassy in Pretoria. The contest was aimed at young people rather interested in science in marine biology. 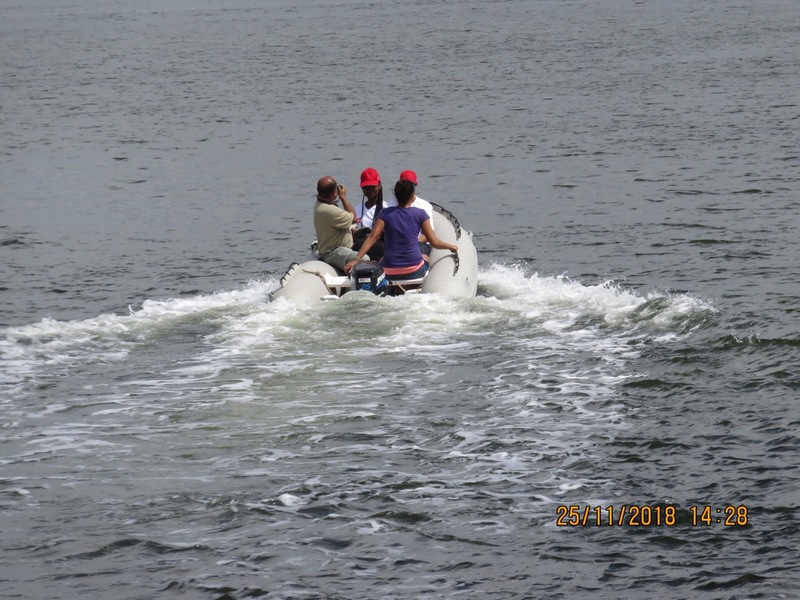 The aim was to enable them to take part in The Ocean Mapping Expedition, live the experience from within and even participate in the scientific part of the expedition under the supervision of the crew. 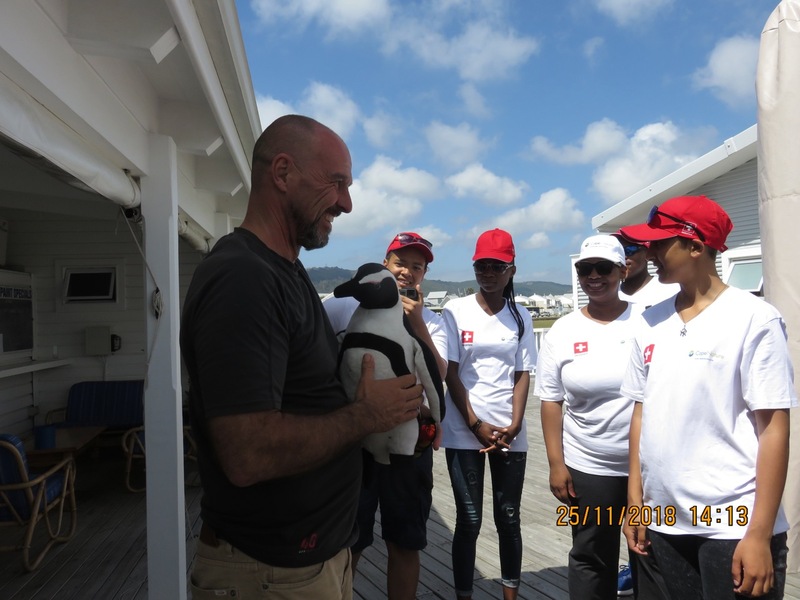 Beyond scientific concerns, the project was resolutely aiming at echoing the very spirit of sharing experience that characterizes the expedition, since the opportunity would also be given to them to meet and exchange with the two young Swiss deckhands, Noé and Valentin, onboard from Maputo as part of the Youth at Sea program. We wish them all a very warm welcome on board and good wind for these few days that will remain engraved in their memory. 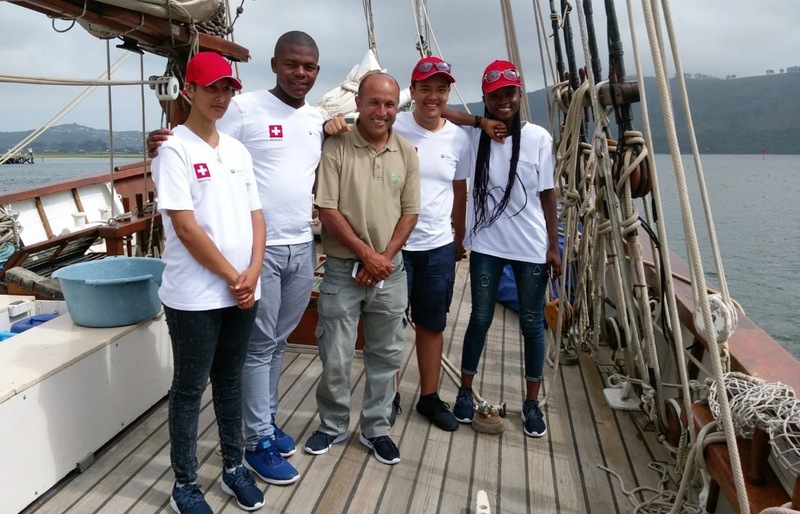 And we express our sincerest thanks to CapeNature and the embassy for joining the adventure that made possible the boarding of our four new South African « ship’s apprentices ».